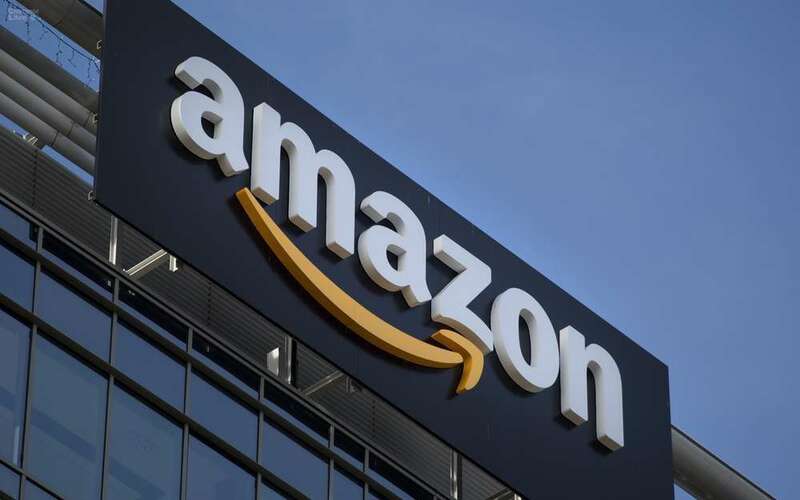 Amazon is maintaining its lead in online grocery pricing but has Walmart hot on its tail, according to a new study by e-commerce specialist Profitero. Walmart.com’s grocery prices average 1.8% more than those of Amazon, Profitero’s latest “Price Wars: Grocery, Household & Beauty” report found. Within the grocery segment, Walmart matched Amazon’s prices on 67% of the products evaluated. Closest to Amazon and Walmart in online grocery pricing were Target.com (+5.8% more than Amazon) and Walmart’s Jet.com (+5.9% more than Amazon). Overall, Profitero’s study examined more than 21,000 products across the grocery, household and beauty categories and compared online prices at Amazon, Jet, Target, Walmart and leading specialty retailers within those categories. Only identical products available and in stock in the same pack configuration were compared. Where Amazon holds a sharp pricing edge is in its Prime Pantry program, which offers lower prices on select grocery, household and other everyday essential products. Walmart’s and Jet’s online prices average 10.3% and 17.4% more, respectively, than Amazon’s for these items. Target.com comes the closest to Amazon for these products, with prices just 4.6% higher on average. Across the grocery, household and beauty segments, Amazon’s prices average 4.5% less than other retailers. Walmart comes the closest with online pricing in those categories averaging 3% higher than Amazon’s. Also in the competitive mix, though, are Jet.com (+4.3%) and Target.com (+6.3%). Profitero’s October 2017 pricing study found that Walmart’s online beauty prices actually bested those of Amazon, averaging 1.4% less. However, its latest analysis shows that Amazon has since overtaken Walmart (+4.7%) in beauty, with Jet.com (+1.4%) becoming the retailer most closely priced to Amazon. Target.com’s online beauty pricing was 6.7% higher than Amazon’s, while those of CVS.com (+32.3%) and Walgreens.com (+35.2%) were roughly a third higher in price. In household supplies, Amazon’s average prices are 2.6% less than Walmart.com’s prices. Home Depot’s online prices averaged 6.3% higher than Amazon’s, while Jet.com had a 5.8% price difference.